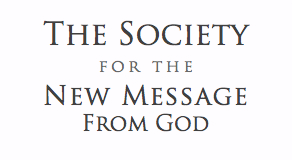 Protecting the Message and the Messenger has not yet been published, but Marshall has included it in a future book, alongside The Pilgrimage and other revelations that speak to the reality and need for a Worldwide Community of God’s New Message. To read and experience again this day of revelation, scroll down on this page. Gratitude to the Voice of the New Message and to Marshall for these “guidepost” revelations which show us a way forward to a New World Reality. Important News: On Wednesday of this week, November 26th, in the pre-dawn hours, the Messenger was called by the Angelic Assembly again to receive a calling and a request for the present and the future. On that day, the day before Thanksgiving here in the United States, Marshall Vian Summers received an important revelation—a special message that will stand through time as a request to us from the Divine to recognize, to practice, to support, to protect and to advocate for The New Message from God, the largest body of spoken word Revelation ever given to the human family in known history. Shortly after, all lines of live communications (phone, text, email) to the outside world were closed down, while another other-worldly line of communication was being built between the Messenger and his Source. Mere moments passed before the Voice of a Thousand Voices began to speak. Protecting the Message and the Messenger, 32:41 minutes. Therefore, so that we can place this day of revelation in context, Protecting the Message and the Messenger, was received 12 days after the last revelation, The Buddha and the New Message from God, which was received on Friday, November 14th. And then 12 days before that on November 2nd, the revelation Religious Violence, was given. For now, however, know that another day of revelation, November 26, 2014, was consecrated. Great Angelic Forces touched Earth again and delivered a message for all times through their humble Messenger, and called and conferred upon us the Divine request to protect him and their timelessly delivered Revelation from God. 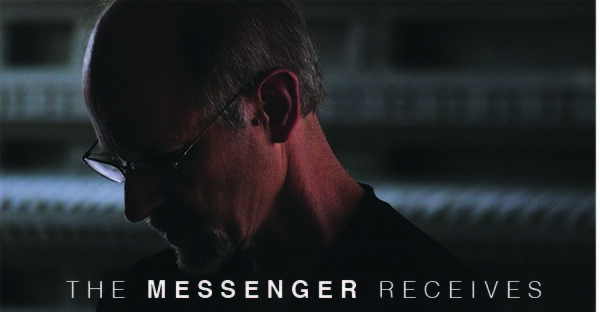 There is so much more to convey regarding what happened to the Messenger around this important experience. May I be able to do this soon, but for now, you all know what has been happening with the Messenger…and this is so very important. 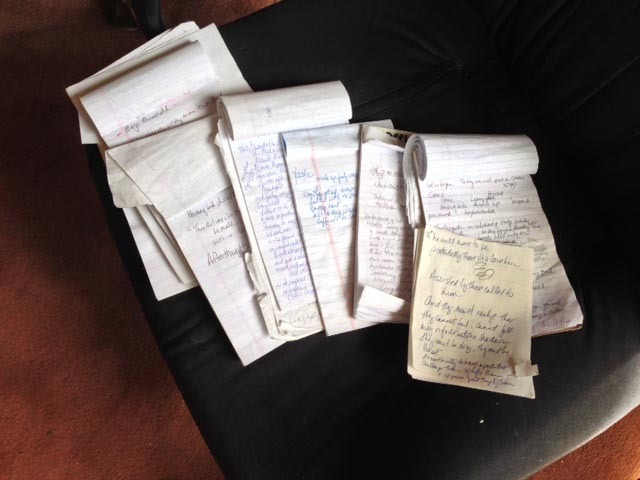 8 Responses to "Anniversary of Receiving ‘Protecting the Message and the Messenger’"
Thank you, Patricia, for going back in time to bring forward this glimpse into the process of the giving of Revelation. This story never gets old for me. Thanks you Patricia to let me know part of the revelation process. As student of new message of God since November 2017 , I receive in my heart each word as a gift for my life and as an understanding process of love. Marshall is the Prophet and the messenger of this time and I bless him for all he is given to us and the world. The last three previous nights I went to bed and looked up at the clock and the time was12:12am then the following evening I was lead to the messenger through a comment from someone saying that the site I was on is of the deceptive E.T’s. After reading some of the messegess channeled to Marshallthey seem to me to be filled with alot of great wisdom and common sense. I know I have been called here to take part in this great awakening. God bless you Marshall and those that also hear and take up the call.